Plane crashes may be incredibly rare these days, but that doesn’t make them any less terrifying to the everyday traveler. These days, a plane crash only happens when something really, really goes wrong. Even in the worst weather, a plane may continue flying without any problems. 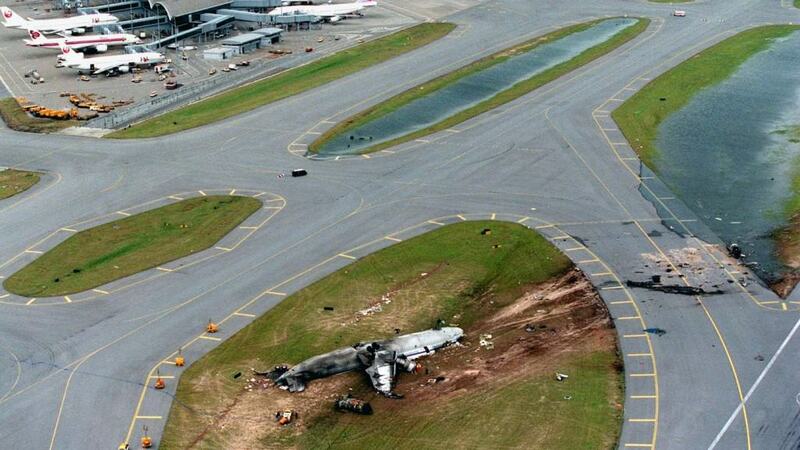 These are twenty of the worst plane crashes that have happened throughout aviation history. Just remember, you can still jump on that plane tomorrow morning without any problems. The chances of dying are said to be higher on the way to the airport and not on the actual plane. May 26th, 1991 – Lauda Air Flight 004 was leaving from Bangkok and headed to Vienna when it broke up in the air around the Burma-Thailand border. The dive the plane went into was said to have broken the sound barrier. Unfortunately, there were no survivors — 223 people lost their lives. 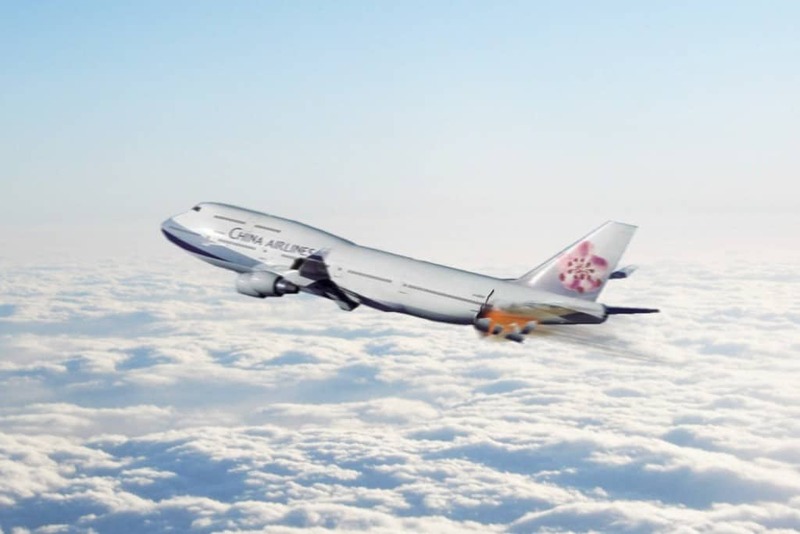 May 25th, 2002 – Flight 611 from Taiwan to Hong Kong via China Airlines ended up disintegrating mid-air thanks to fault repairs from 22-years prior. 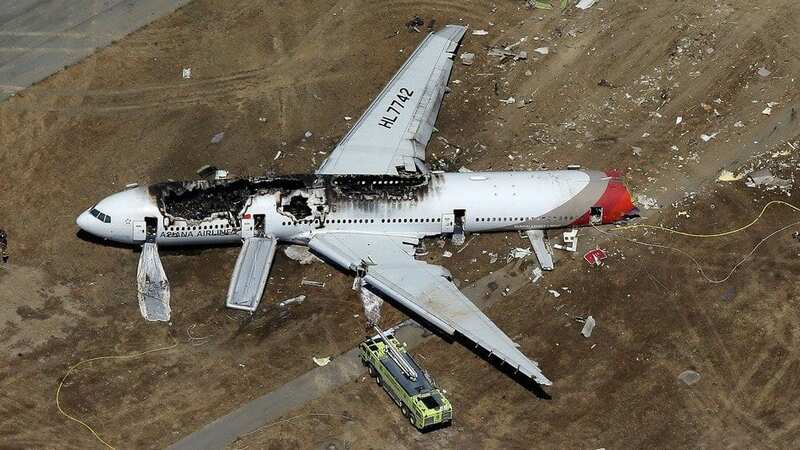 225 people perished when the plane was destroyed mid-flight. The local flight engineer protested the plane taking off, saying the captain had not detected the correct signal for landing. 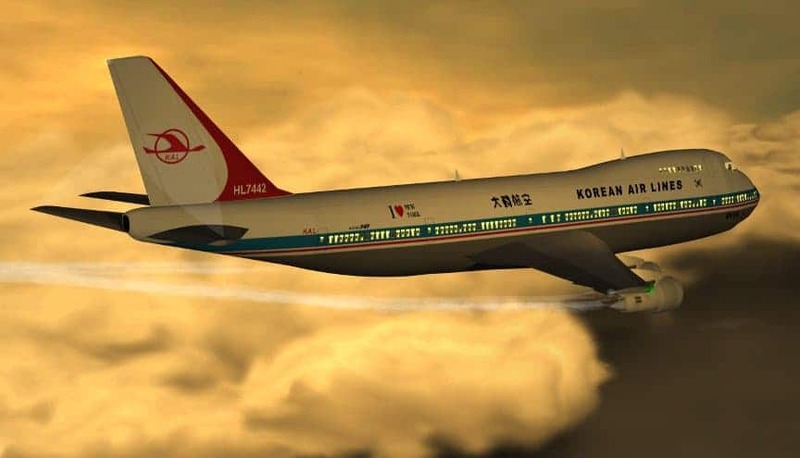 Flight 801 from Seoul, South Korea crashed into a mountain in Guam, killing 228 passengers — only 26 survived. 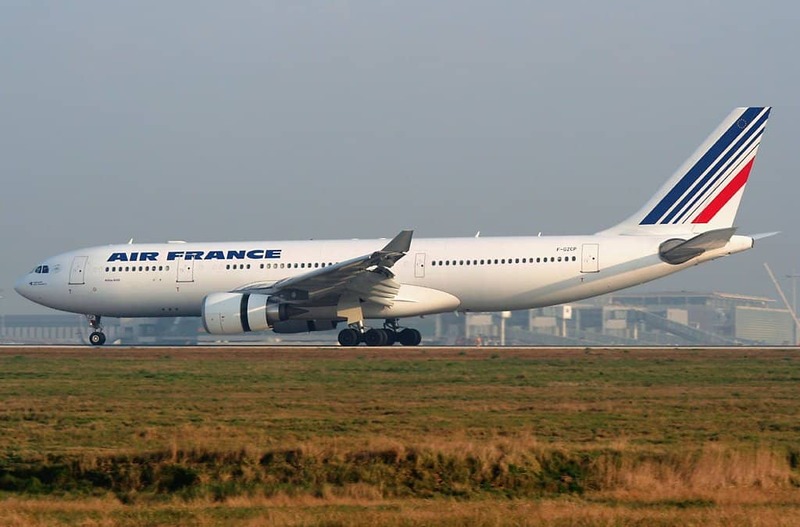 June 1st, 2009 – Flight 447 disappeared on its way to Paris from Rio de Janeiro. Wreckage was discovered after 5 days had passed, and the black box was found 5 years later. An inappropriate response from the pilot regarding air speed indicators was the cause of the accident. 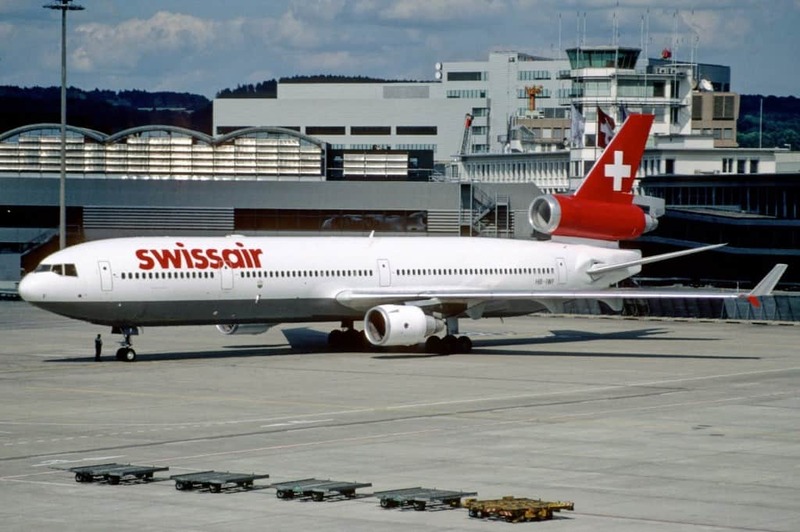 September 2nd, 1998 – Swissair Flight 111 left from New York and was headed to Geneva when it crashed off the coast of Nova Scotia. The cause was said to be a rapid cockpit fire. Sadly, 229 people died in the crash. 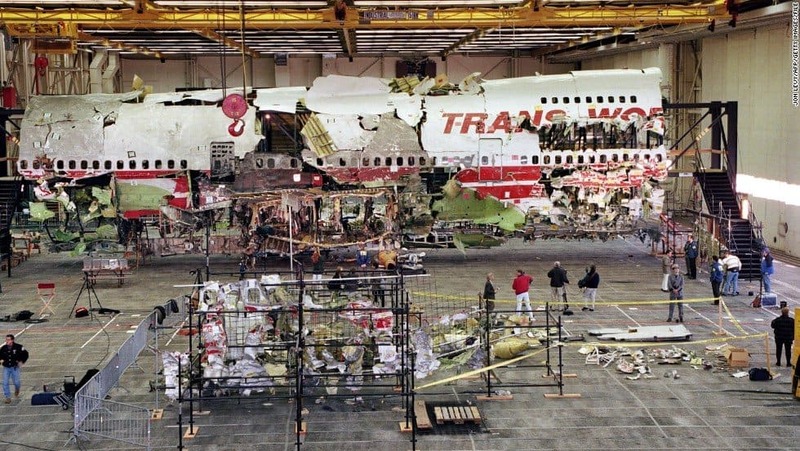 Trans World Airlines Flight 800 ended up exploding and crashing into the Atlantic Ocean following its takeoff from John F. Kennedy International Airport to Paris. A short circuit is reportedly the cause for the 230 who died in the crash. 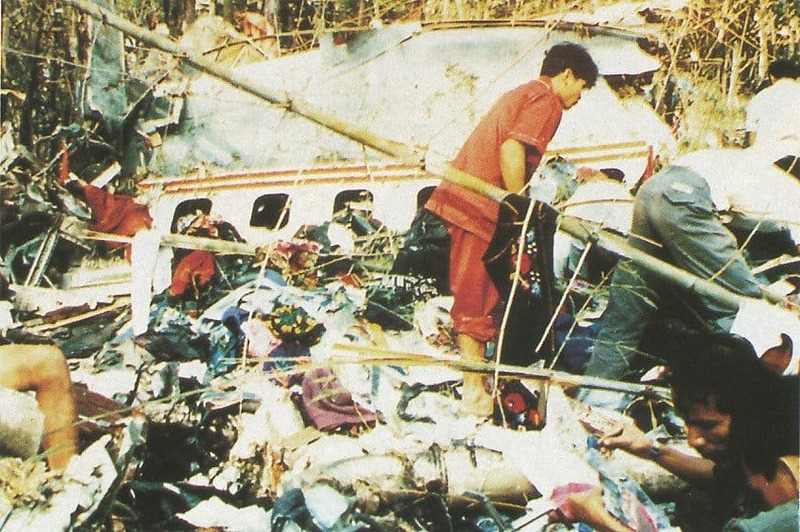 September 26th, 1997 – Indonesian Flight 142 crashed into a mountain ravine shortly before it was supposed to land thanks to a miscommunication between the pilot and the tower. Sadly, 234 died in the crash. 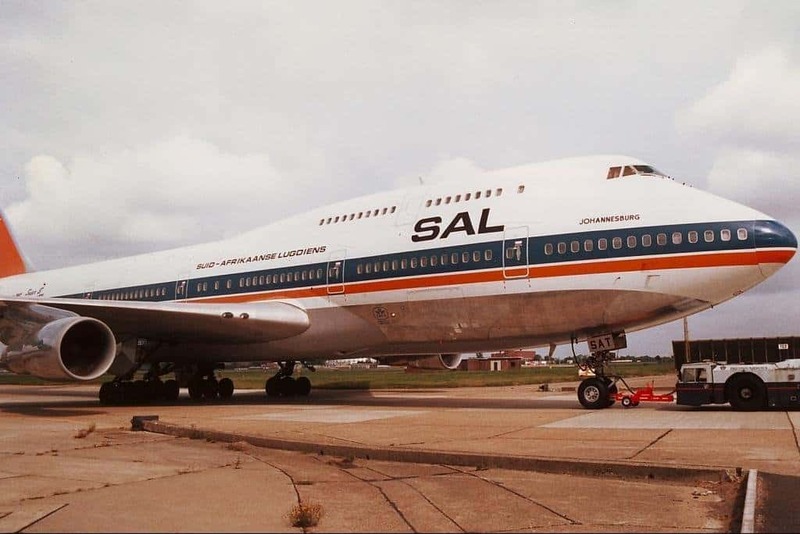 January 8th, 1996 – An Air Africa flight from Kinshasa to Kahemba in the Democratic Republic of the Congo went past the runway and straight into a marketplace. Six Russian crew members survived, but 237 civilians on the ground in the market perished. December 12th, 1985 – Arrow Air Flight 1285 was carrying United States military personnel from Cairo to Fort Campbell, ,Kentucky when it crashed. The cause behind the accident is unknown, however 256 individuals lost their lives in the crash. 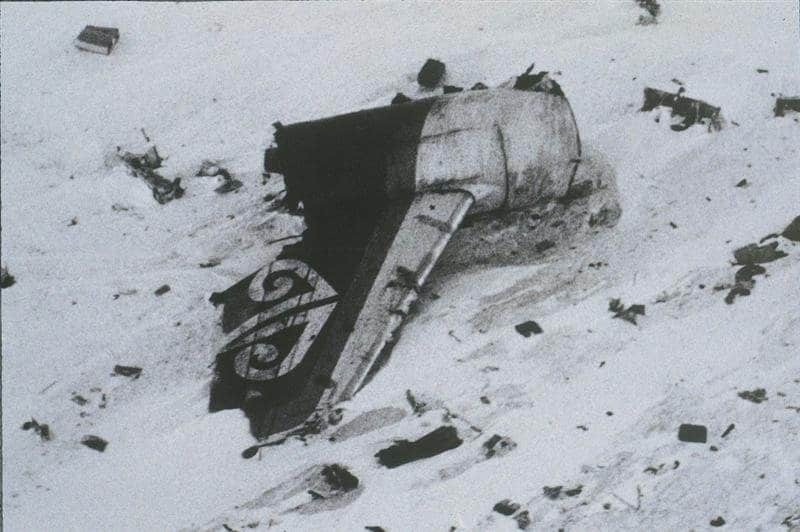 November 28th, 1979 – An Antarctic sight-seeing flight left from New Zealand and ended up crashing into Mt Erebus in Antarctica, killing all 257 passengers on board. 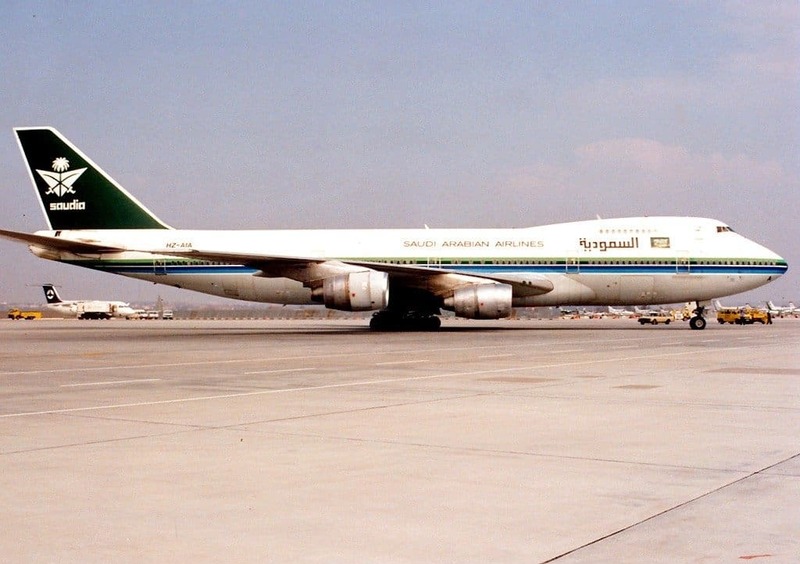 July 11th, 1991 – Passengers began falling through the bottom of the plane after taking off from Jeddah, Saudi Arabia on the way to Sokoto, Nigeria. A fire burned through the floor thanks to a deflated tire overheating at takeoff. 261 passengers died as a result. 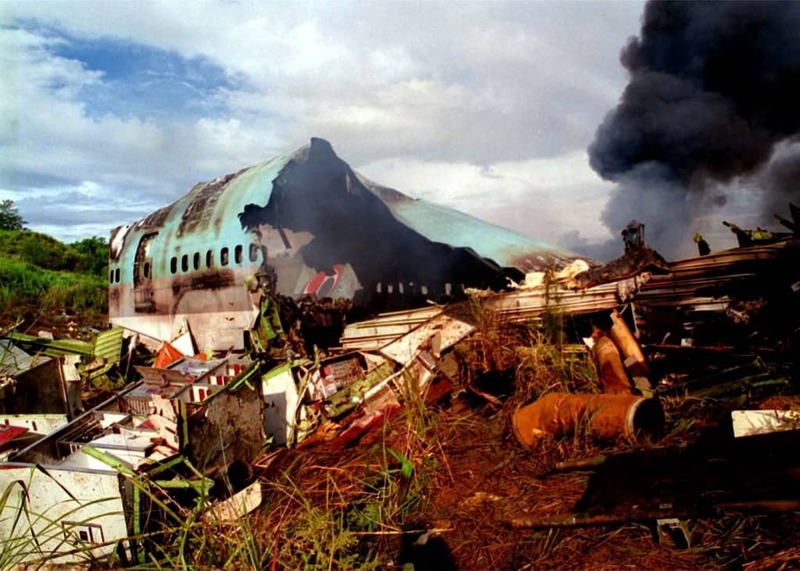 April 26th, 1994 – Flight 140 from Taipei, Taiwan to Nagoya, Japan crashed shortly before landing when the pilot hit the TOGA button on accident. The button raised the throttle position to one used for take-off. 265 passengers died, with only seven surviving the crash. 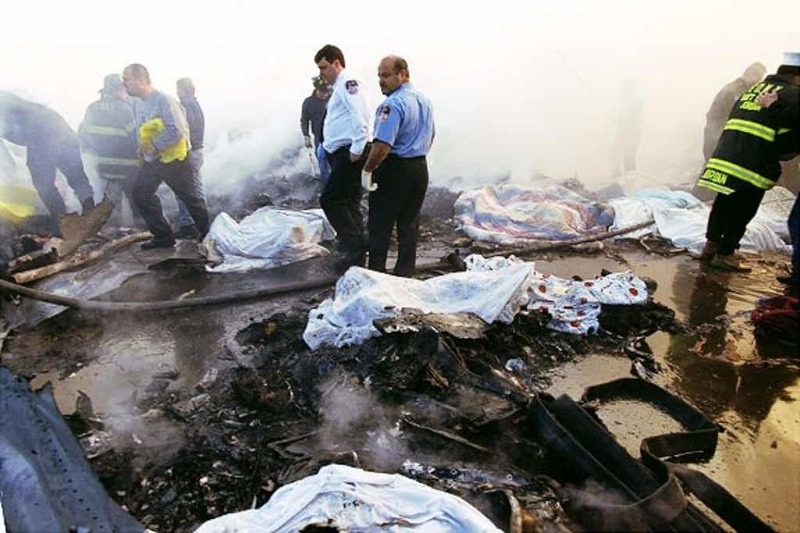 November 12th, 2001 – Not long after the 9/11 attacks, Flight 587 from New York to Santo Domingo crashed after takeoff. 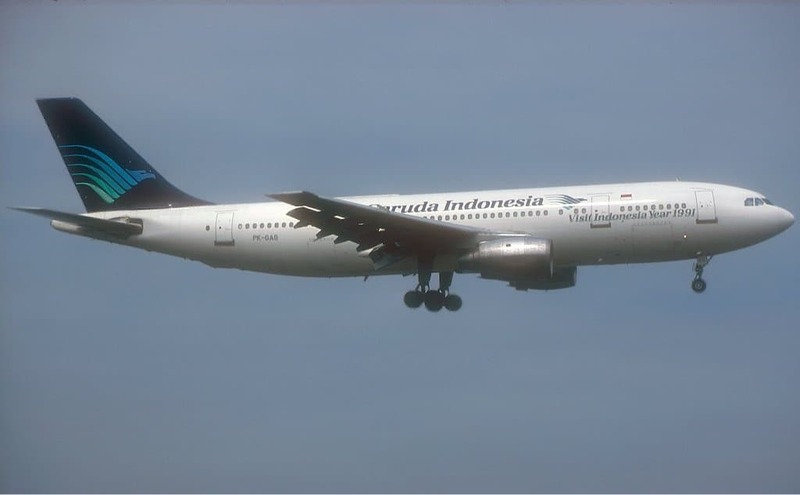 A pilot error from overusing the rudder in response to turbulence caused the crash, resulting in 265 passengers losing their lives. September 1st, 1983 – Flight 007 from Anchorage, Alaska to Seoul, South Korea was shot down by a Soviet fighter jet when the plane went through restricted Soviet airspace. Sadly, 269 people aboard the plane lost their lives due to this attack. 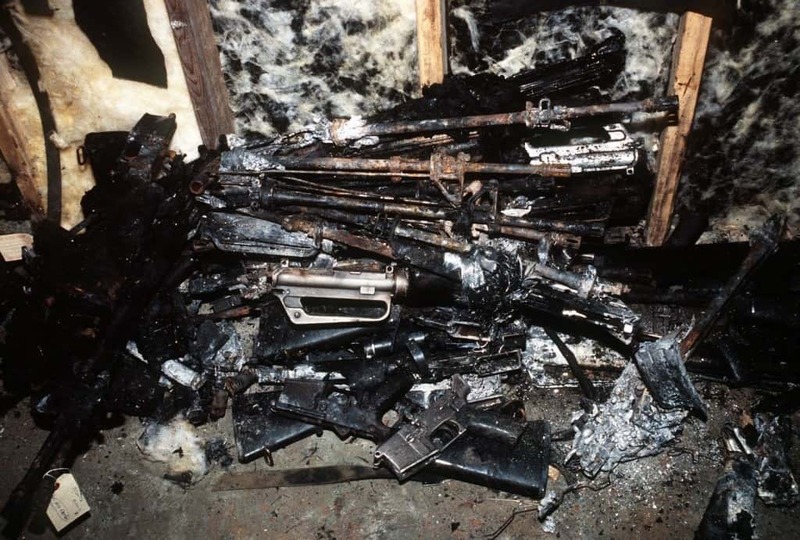 December 21st, 1988 – A bomb aboard Pan Am Flight 103 from London to New York City detonated. 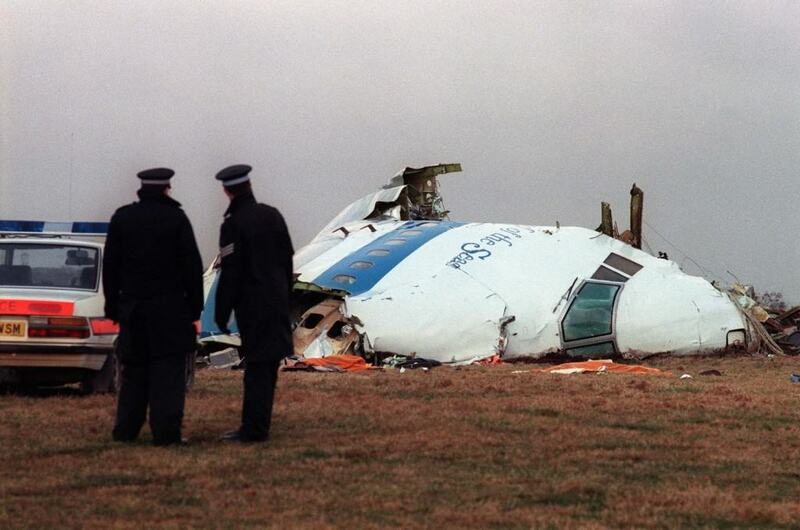 The plane crashed into a field in Lockerbie, Scotland. In total, 281 people died; eleven on the ground and 270 aboard the plane — two Libyan nationals were convicted. 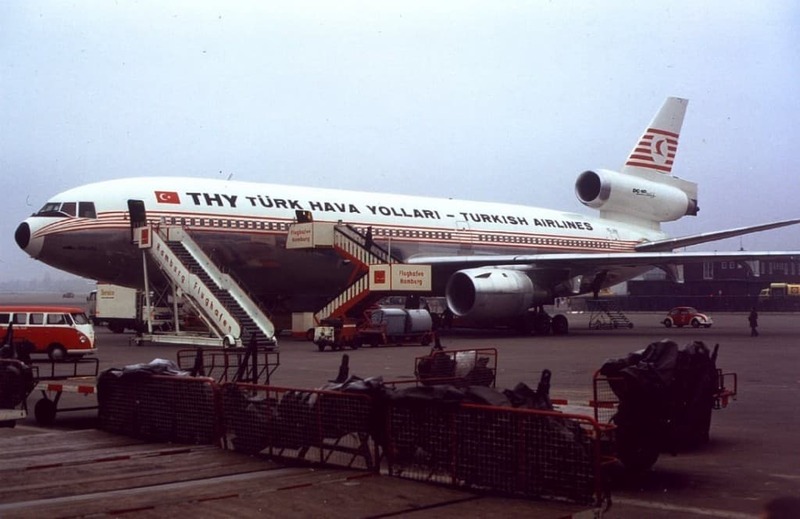 A Moroccan baggage handler was incapable of reading proper latching instructions in English or Turkish on the Turkish airlines plane. Flight 981, thanks to a blown baggage latch, crashed into Ermenonville forest near Paris, France — 346 people lost their lives. Known as the deadliest mid-air collision ever, Saudi Arabian airlines and Kazakhstan airlines crashed into each other mid-air just to the west of New Delhi. Everyone on both planes died – a total of 349 people. A lack of English skills was the major cause. 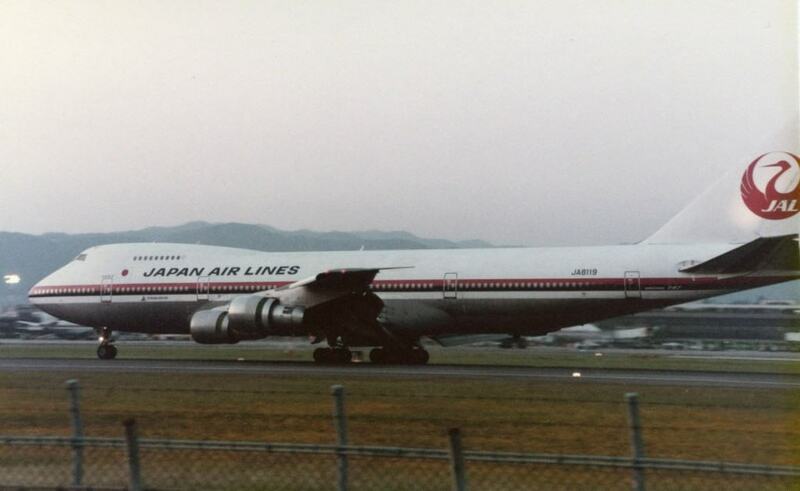 August 12th, 1985 – A Flight leaving Tokyo and headed to Osaka, Japan took off and ended up crashing into Mount Takamagahara, leaving only four survivors. A total of 520 died in the crash. Two planes collided on the Spanish island of Tenerife, resulting in a total of 583 deaths between passengers and crews aboard the Boeing 747s. This is considered the worst plane crash in all of history due to the number of dead. 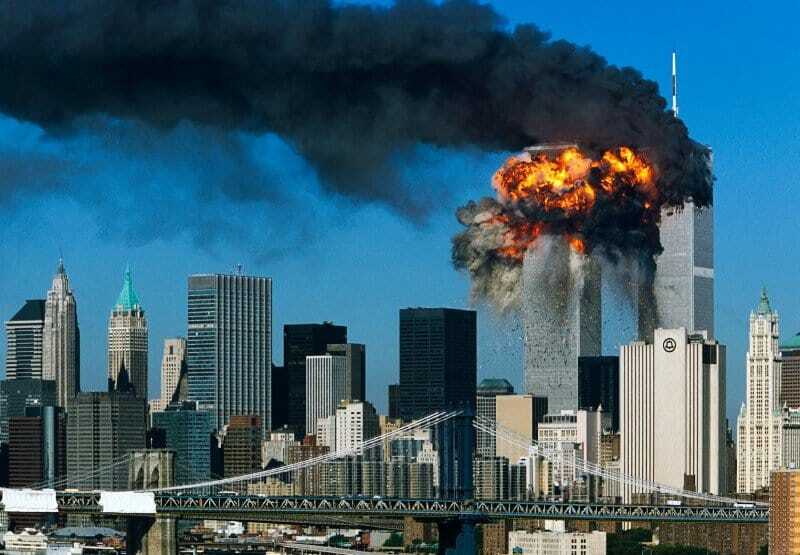 Though it wasn’t a single air disaster, 9/11 goes down in history as one of the most devastating aviation disasters. The two planes hitting the World Trade Centers are considered the largest and second largest losses of life from a single plane crash, with 1,700 and 1,000 dead, respectively.